Good for Otile! I like seeing a brother get lucky because I am no cockblocker. And it would seem like Vera Sidika has decided to let him into her exotic fruit garden. 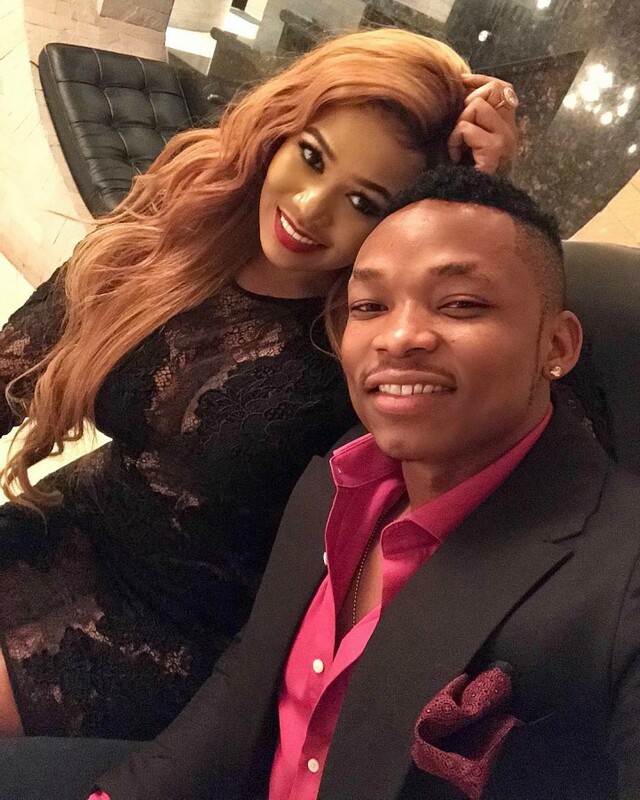 The lovely Luhya lass was probably not looking to be outed as sleeping with Kenya’s newest and current RnB star but fans sniffed out that entire mess. Last weekend, the two attended Mr. Eazi’s concert and were spotted getting cozy which many felt was a dead giveaway that the two are involved. 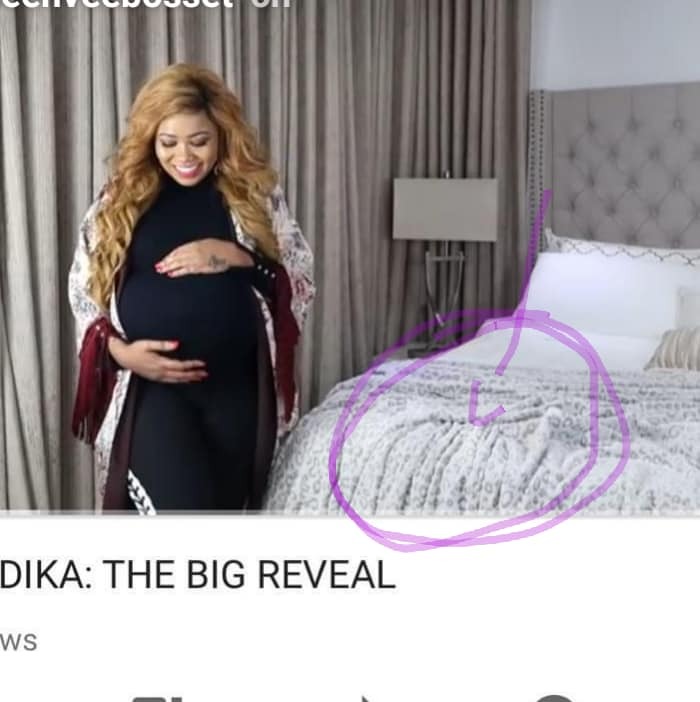 Well, two days ago, Otile Brown spent a night at Vera Sidika’s multi-million house in one of the city’s leafy suburbs and their followers were shocked after photos of the same duvet seen on their Instagram handles. 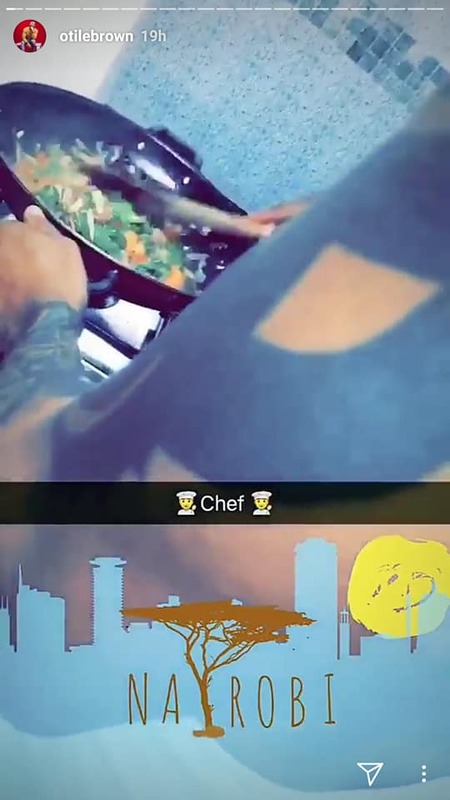 Vera Sidika also, shared photos of Otile Brown without a shirt in the kitchen preparing breakfast and captioned: “Chef”. 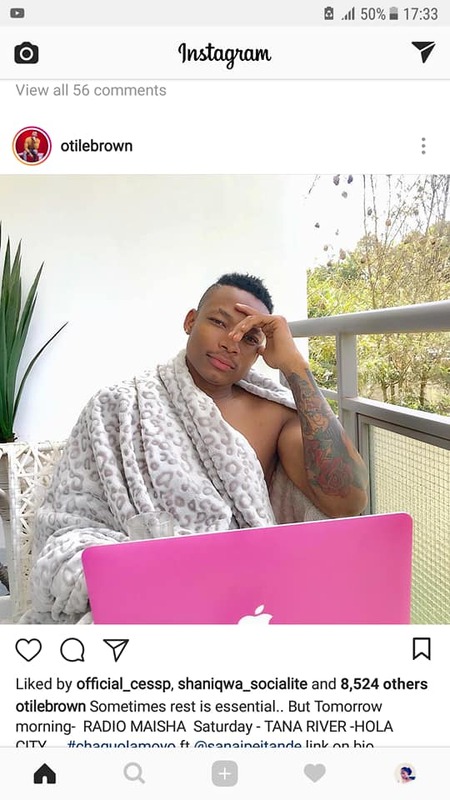 Below are photos which prove that Otile Brown had a great time at Sidika’s house. The photos ignited mixed reactions among their followers and here are some of the comments. 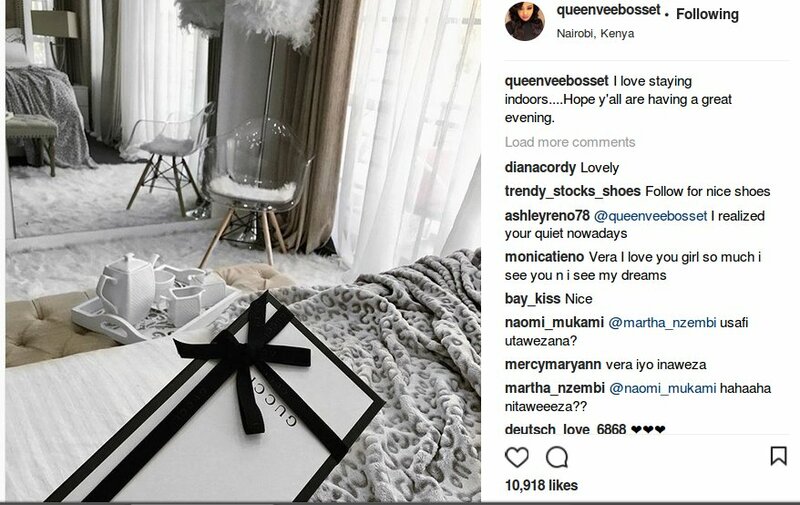 Quintamercy: Toka kwa Vera sahii…ala! The great investigative work on this article was done by Caren Nyota.